Join us for the U.S. premiere of this American Masters, BBC Studios documentary chronicling the life and legacy of Brooklyn’s own Jean-Michel Basquiat. Basquiat: Rage to Riches (David Shulman, 2017, 90 min.) 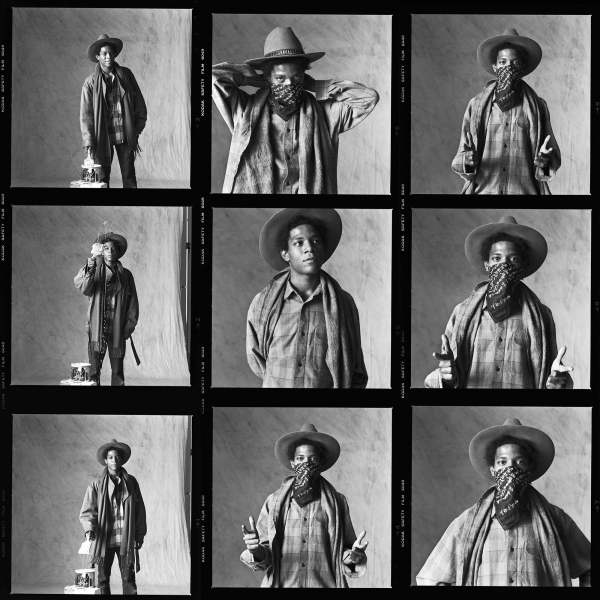 tells the story of Basquiat’s personal and artistic journey, through interviews with those who knew him best, including an exclusive interview with his sisters, Lisane and Jeanine, as well as art dealers, friends, lovers, and fellow artists. Basquiat’s art remains at the heart of the film, from his early days visiting the Brooklyn Museum to the recent record-breaking sale of his work Untitled, 1982, at Sotheby’s. Followed by a talkback with Lisane and Jeanine Basquiat, director David Shulman, and producer Janet Lee. Because of preparations for the West Indian American Day Parade, our parking lot will be closed on this evening. Please find street parking or use public transportation.